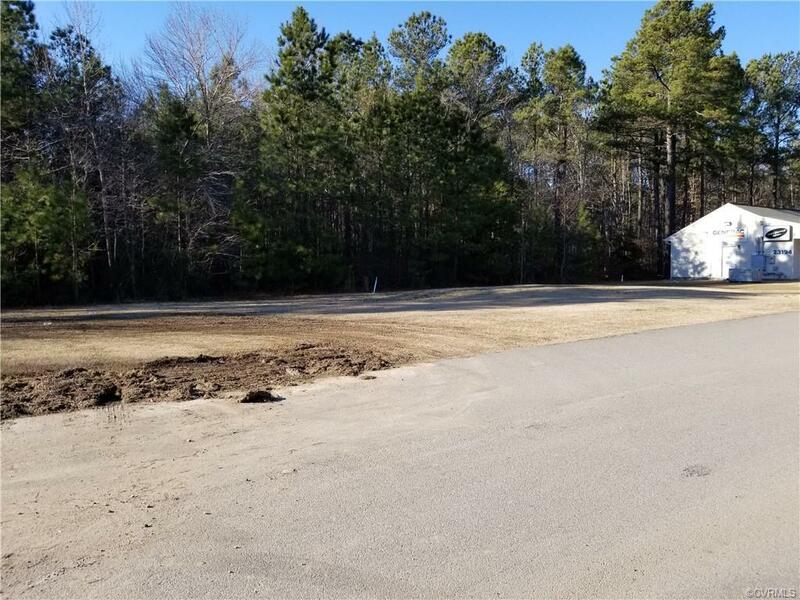 Commercial building lot ! 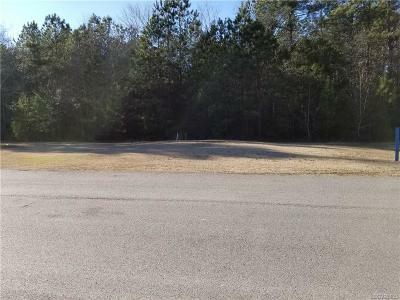 Ideal location for retail, office space, and/or any service related business. Directions: 85 South To 460 West, Turn Right Onto Airport Street, Property Is On The Left.